When your products need the strongest possible combination of packaging strength, protection and consumer appeal, it’s time to turn to Tri-Cor Flexible Packaging Inc. 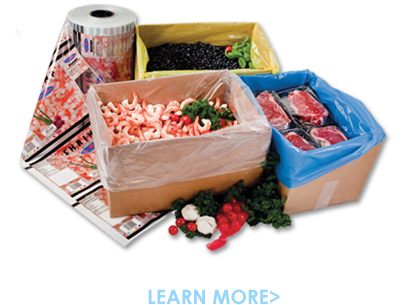 The packaging industry leader, Tri-Cor serves a wide range of industries and markets with highly flexible solutions. Each top-quality Tri-Cor packaging product is designed to give you a competitive edge in your market. 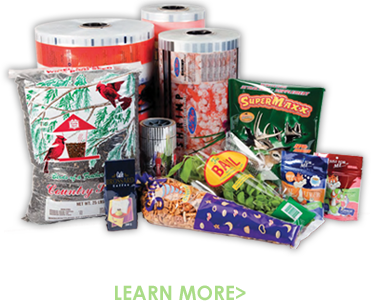 From strong industrial polyethylene films, bags, liners and covers to creative retail packaging featuring crisp, colorful branding, Tri-Cor products are precisely engineered for your specific applications.